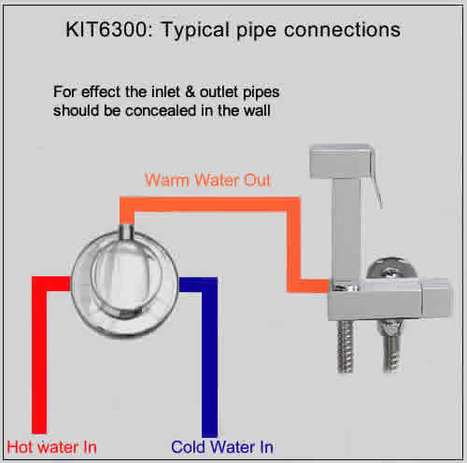 KIT6300: Top of the range Thermostatically controlled douche shower kit. 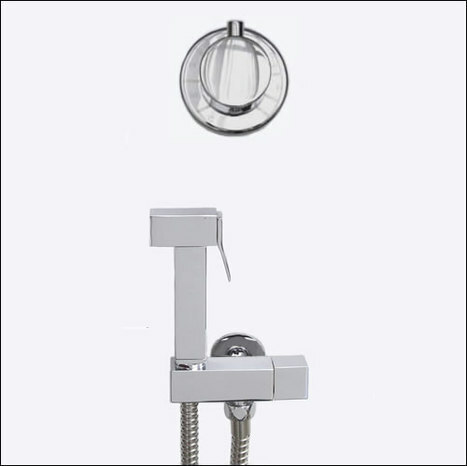 Comprises of the BRA3300 shower and hose, VAL1500 combination shower mount/ with ceramic valve and the MIX6400 thermostatic mixer. 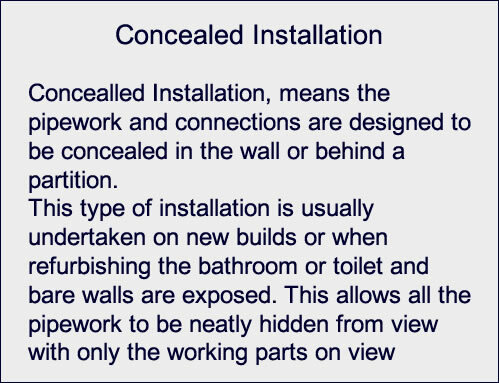 For first fix installation of the MIX6400 the head can be removed by gently pulling of the cap insert of the thermostat head with the finger nails, the head can be removed by unscrewing the allen key retaining the head on the splined shaft using a 2.5mm allen key. 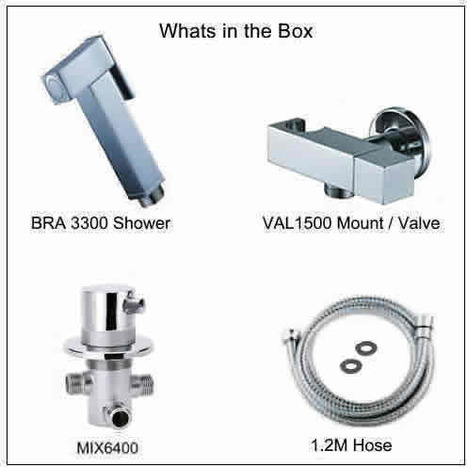 To view additional images detailing the parts in the box and piping diagram etc, click on the View Additional Images under the picture to the left then click next on the enlarged image.